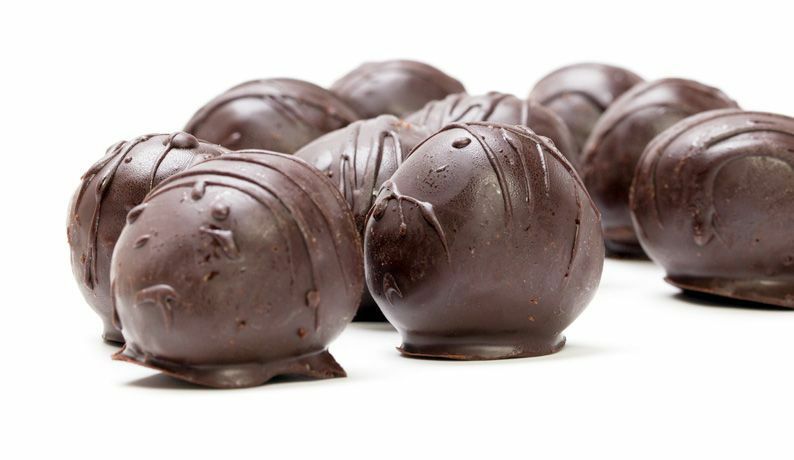 TAKE YOUR YUM ON A ROADTRIP. Choolaah's got you catered. Serve guests what they really want. Delicious food that’s yum, not yawn. Catering so good you can tell them it's homemade. We won't tell. 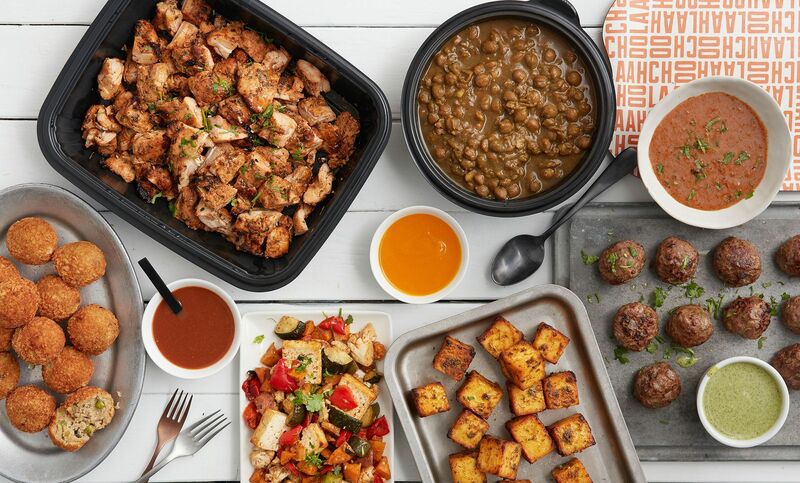 The big game, office lunch, fancy soirées or not-so-fancy get togethers. Delicious for any occasion. Pick it up or we'll deliver. Relax, we've got you covered. 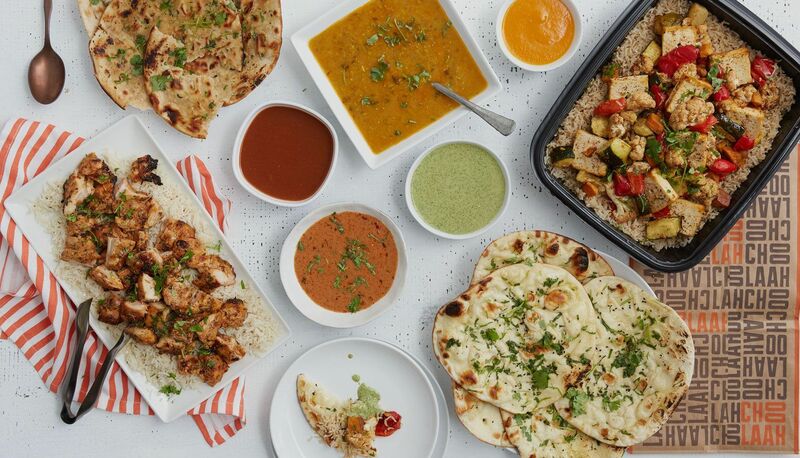 All your favorites in one big meal, customized for any occasion. 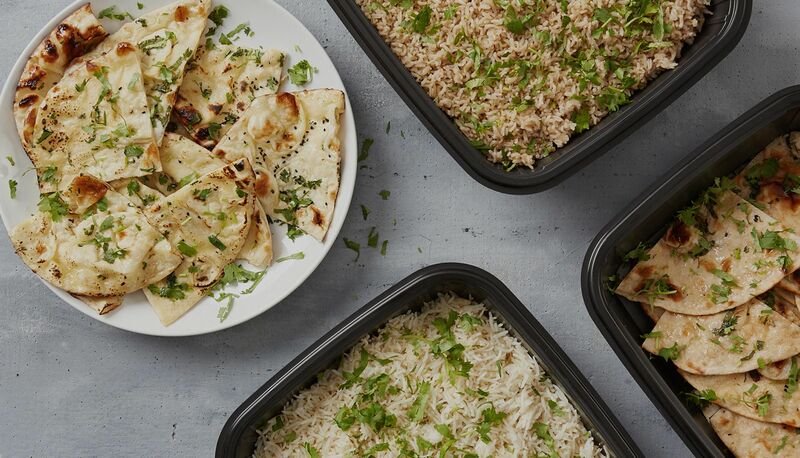 You can choose your favorite protein, type of rice and tandoor baked naan. Want a flavor packed Masala or Daal? We’ve got you covered. You can even pick from our signature sauces then add some zing with our Choolaah Fire hot sauce. Our Chef driven Masalas and Daals are created with our very own ground spice blends. 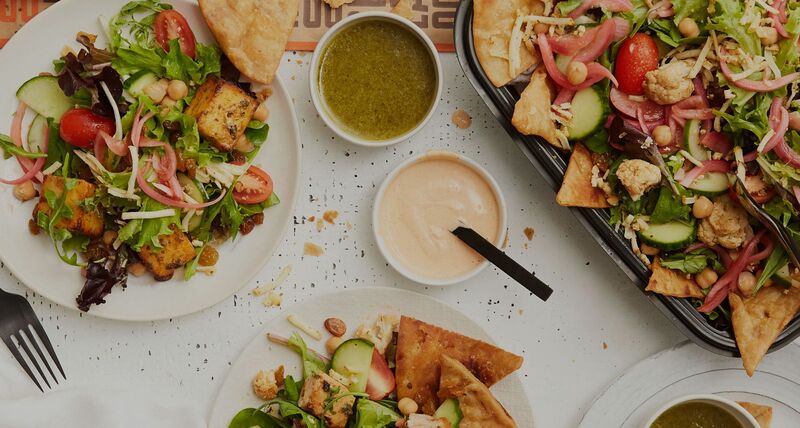 Our premium sourced ingredients are slow cooked and jam packed with flavor, so good you might want to tell your guests you cooked it yourself. Our signature creamy tomato and onion sauce with herbs and custom ground spices. 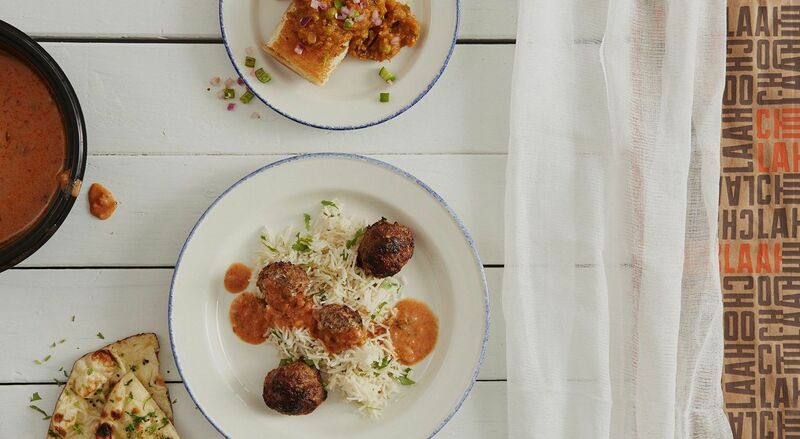 We slow cook our chickpeas just like grandma with exotic spices to a flavor packed sauce. 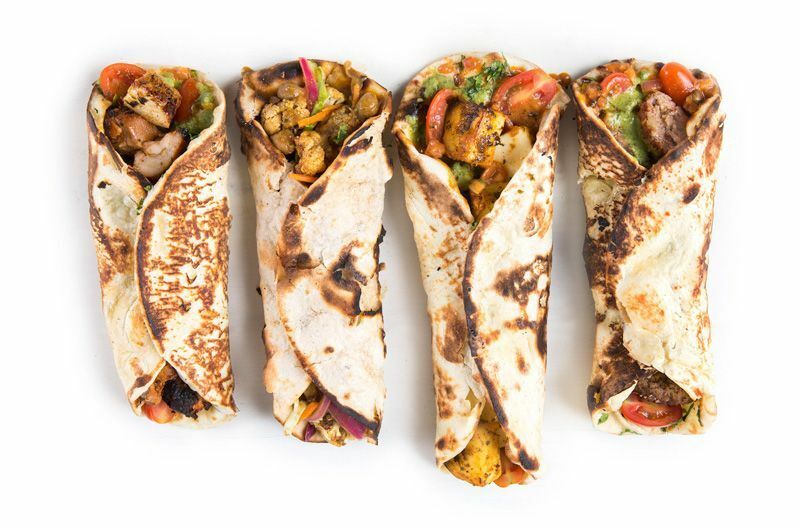 Wraps packed full of deliciousness and made with our freshly baked naan or wheat naan bread. Our flaky, soft and crispy naan is cooked by hand in our 600 degree tandoors. Our basamti rice is steamed on site to tender perfection. Kick off your shindig with any of our crowd pleasing appetizers. 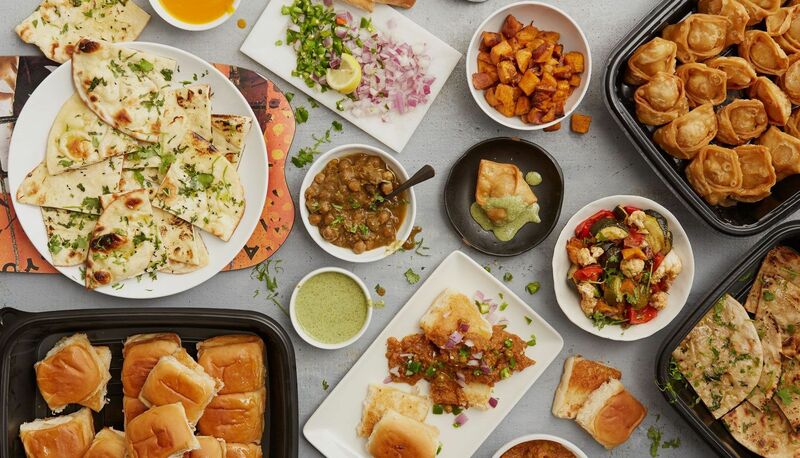 Our tasty street snacks are the perfect treat to get the party going. Includes 20 pcs and a ½ pint mint yogurt sauce. A classic Indian snack. Our house made crispy dough samosas are stuffed with potatoes, peas and exotic spices. Kinda like an Indian version of a veggie sloppy Joe. A flavorful preparation of vegetables, served with lightly toasted and buttered buns. Includes selection of 5 cut naans and your choice of a masala or daal. 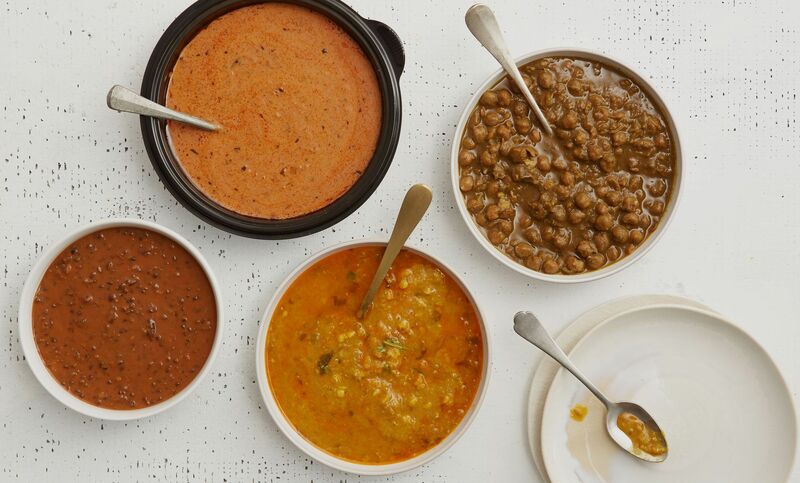 Pick from tikka masala, chickpea masala, black lentil daal, yellow lentil daal. A cornucopia of roasted cauliflower, red pepper, zucchini and sweet potatoes. Want to keep it simple? Need a little extra or a lot of those items you crave for? 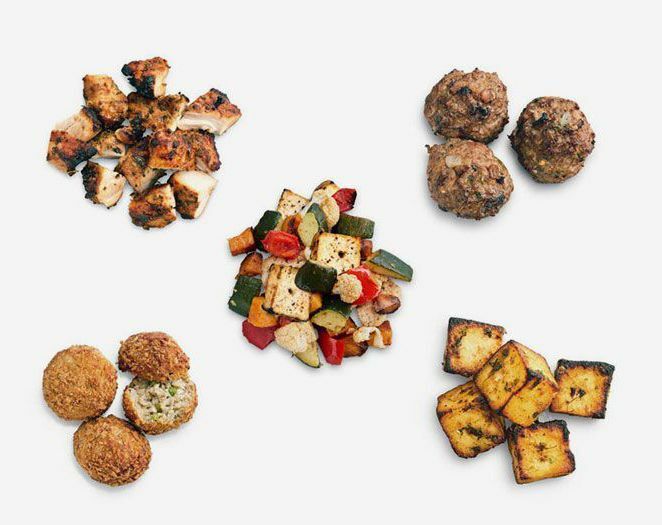 Order any of our protein options by the pound. all sauces available by the 1/2 pint. Our classic Indian yogurt smoothie is made with non-GMO yogurt and imported Indian Alphonso mango purée. We keep it simple, lemons, mint, water, sugar and a whole lotta delight. Raspberry, Sweet, Unsweetened, Black, Herbal and Sweet Green. 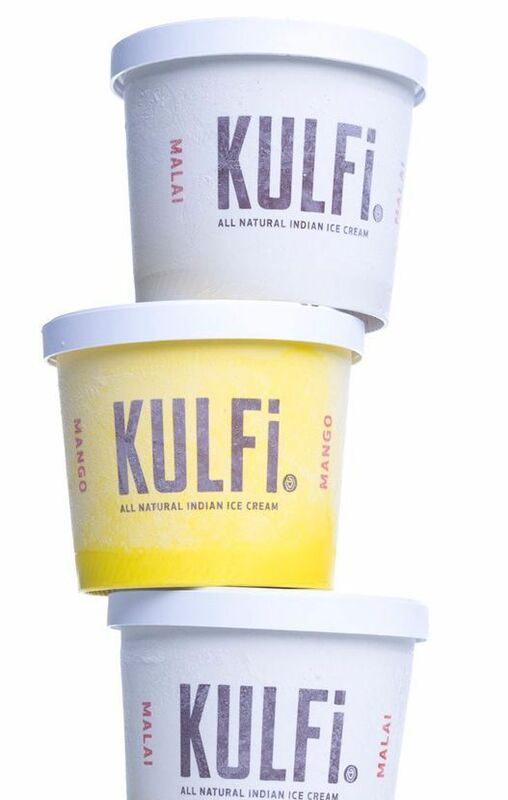 Our Mango ice cream is made from Imported Alphonso Mango and the Malai is lightly infused with cracked imported green cardamom.